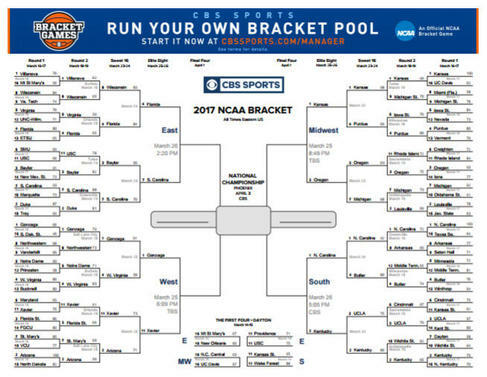 *Bracket originally posted on CBS sports! Looks like the tourny is going kind of sick and in different directions that most thought. Let’s get this money baby and YOU tell me who da hell u think gonna take it all. Good training to all, and to all a good fight!! !